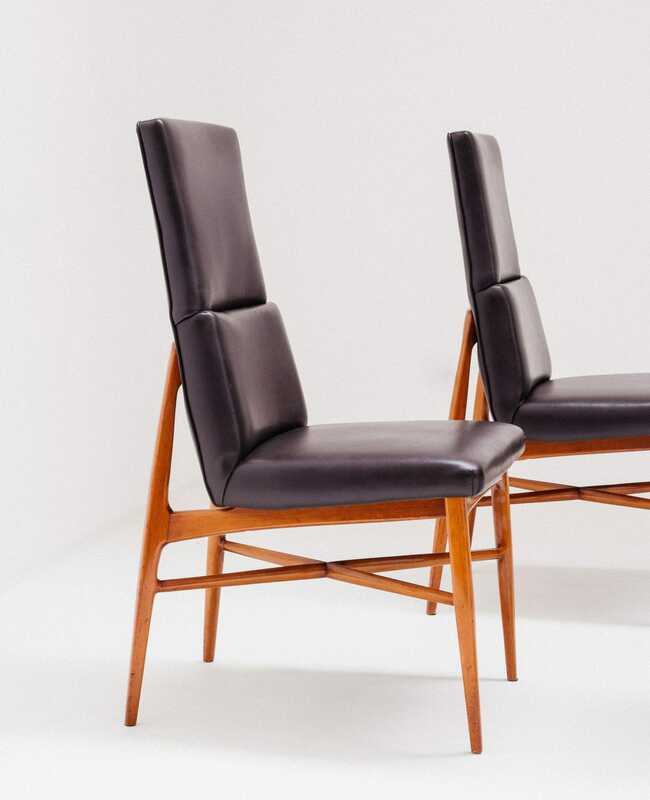 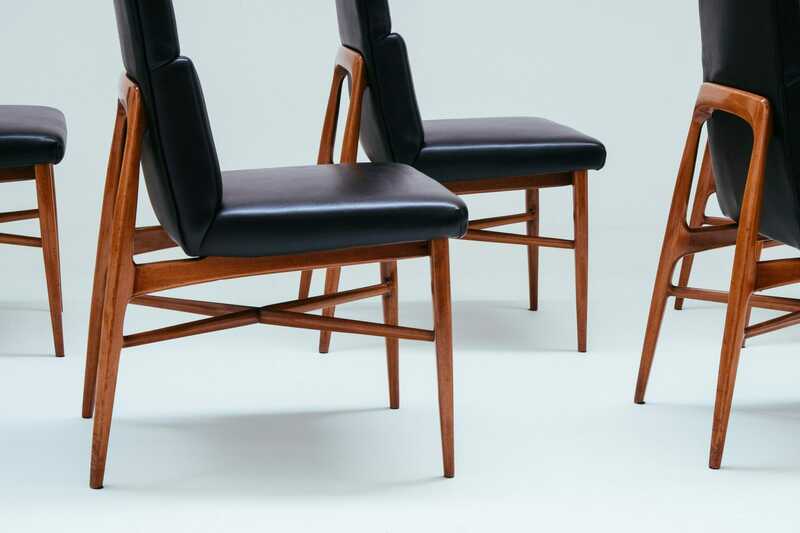 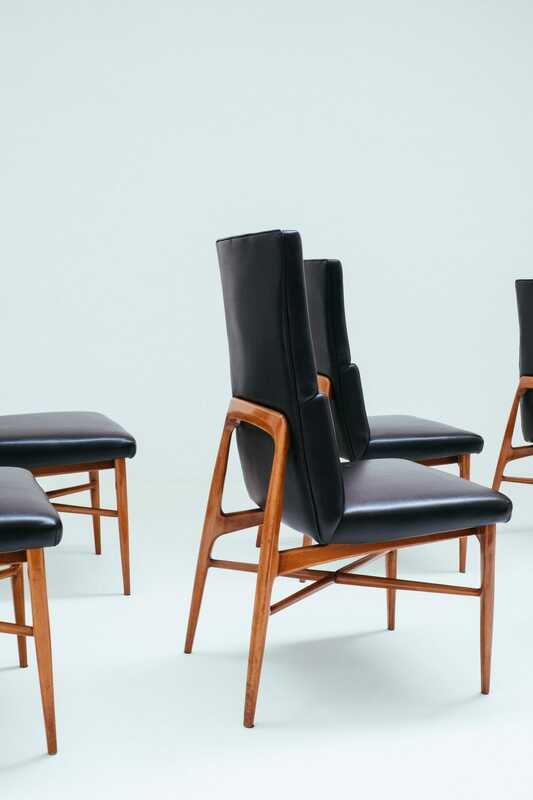 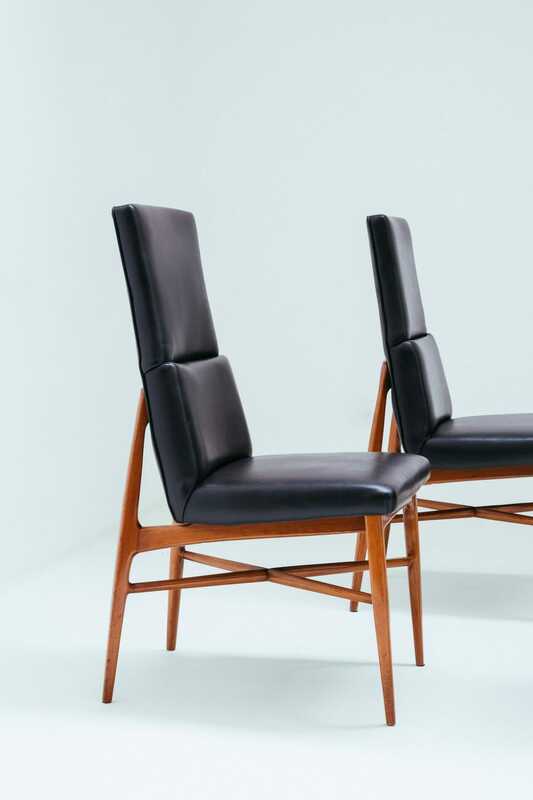 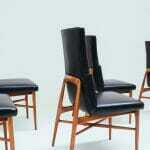 A truly important set of rare chairs by De Coene. 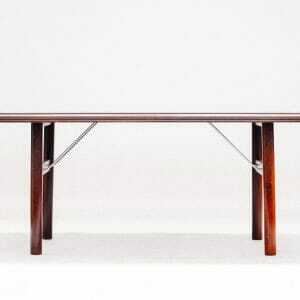 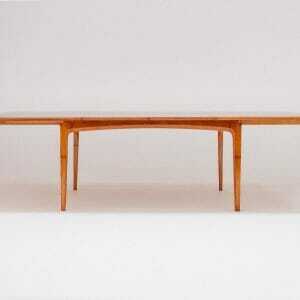 Remarkable woodworking in the best tradition with the richest of material. 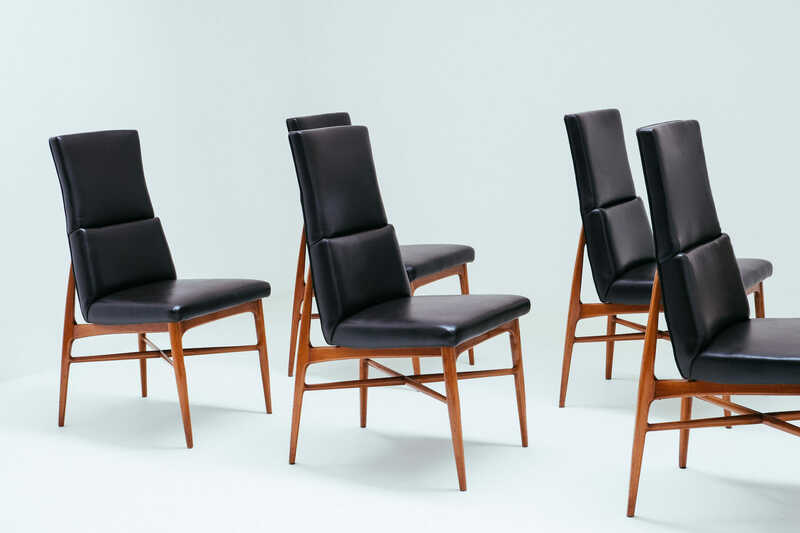 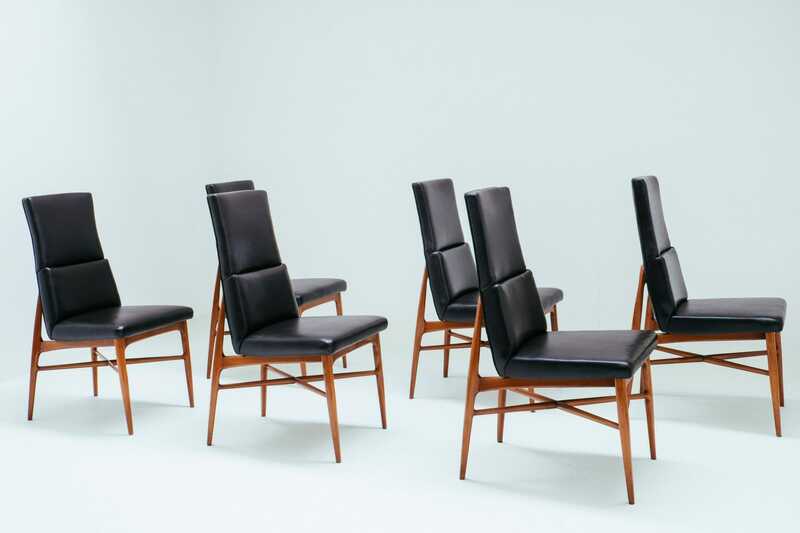 The Madison series were named after the opening of a De Coene showroom on Madison Avenue New York beginning of the 1960s. 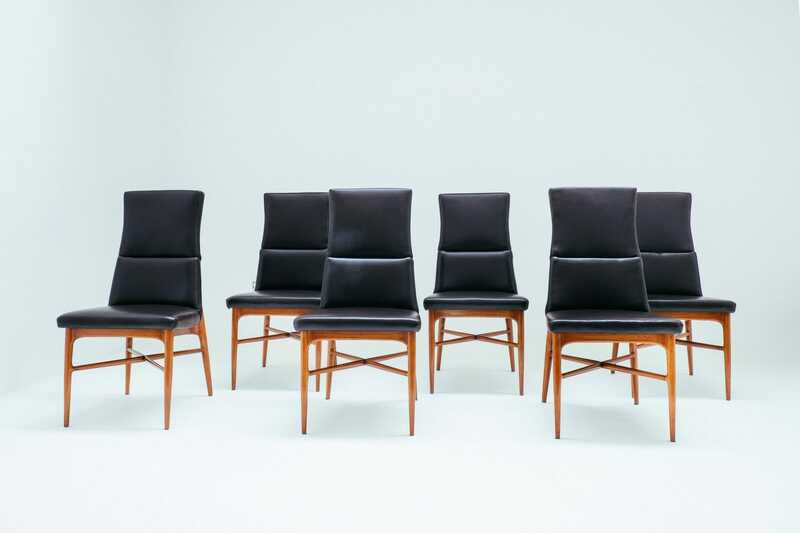 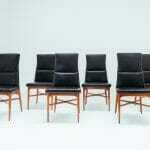 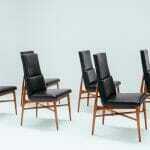 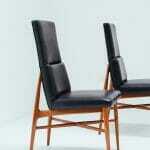 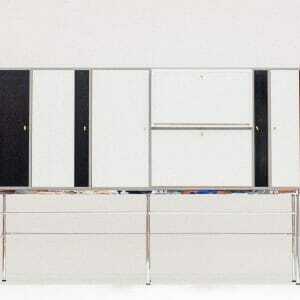 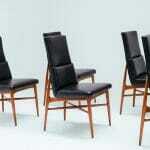 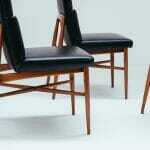 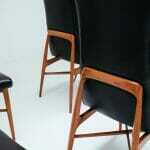 These chairs fit easily in the row with designs and executions of Franco Albini, Ponti or other grand Italian masters. 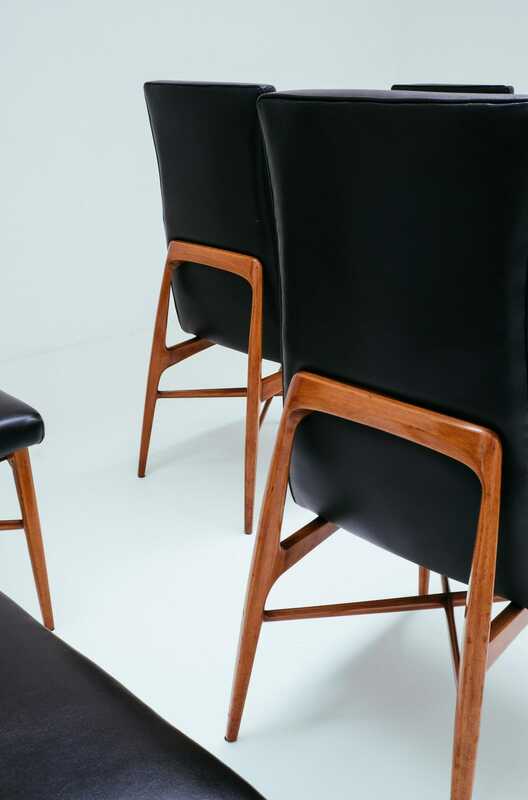 Every part hand finished, perfectly joined. 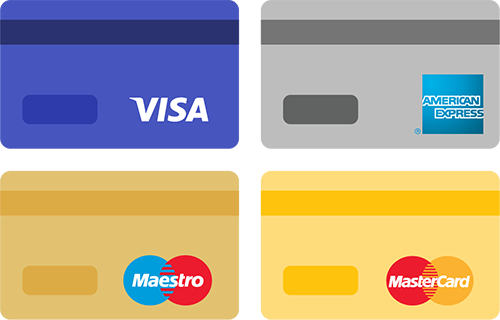 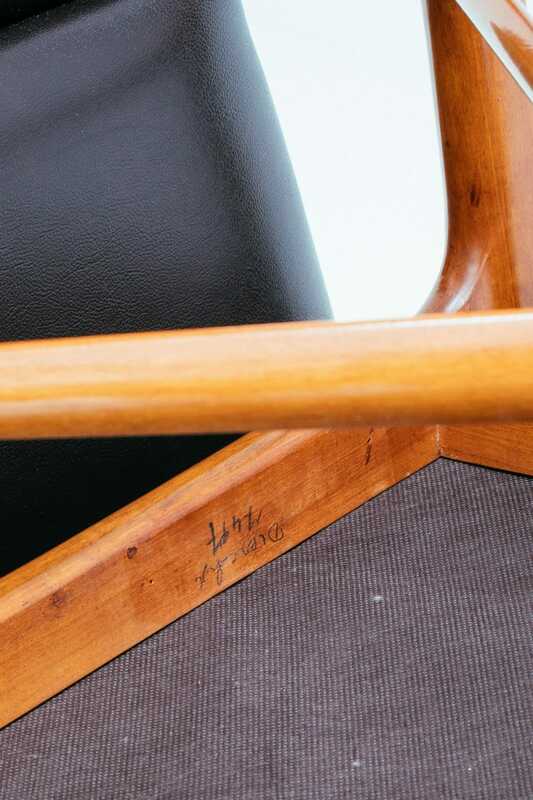 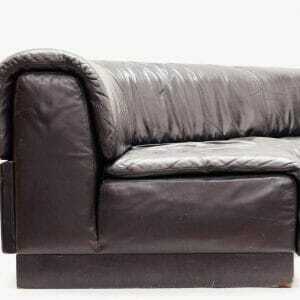 Every chair foreseen of the controle signature, order number and name of the client.